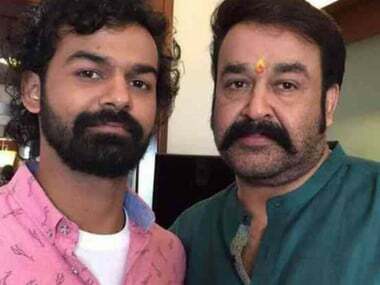 Just like the father-son duos in Tik Tik Tik and Mr Chandramouli, Mohanlal and Pranav will work together in Priyadarshan’s Marakkar: Arabikadalinte Simham. The USP of Mr Chandramouli is that veteran actor Karthik and his son Gautham Karthik come together on screen for the first time. 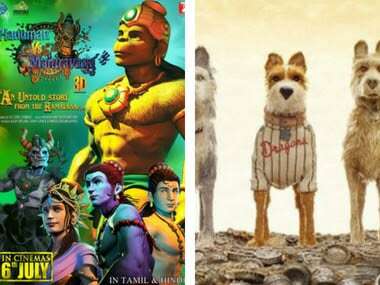 This week there's quite an eclectic mix of films hitting the theatres — from stop-motion animated film Isle of Dogs to high-action Sicario: Day of the Soldado. Thiru discusses the gradual process of convincing veteran actor Karthik for a crucial role in his next directorial Mr. Chandramouli. Gautham Karthik is basking in the runaway success of adult comedy Iruttu Arayil Murattu Kuthu but he is not perturbed by box office pressure. Among all the characters, Varalakshmi Sarathkumar feels thrilled about her role in actor Vijay’s upcoming magnum opus political action thriller Sarkar.